Maybe like you, we were a little surprised when we heard that Carol Vorderman was taking part in this year’s “I’m a Celebrity Get Me Out of Here” but here is why we are rooting for her – and it is not just because she is a beloved star of our TV screens for the last thirty years. To help young children improve their confidence and skills in maths, Carol launched The Maths Factor – an online tutorial and game based learning resource for kids. The Maths Factor supports the new curriculum is aimed at children aged 4 to 11. 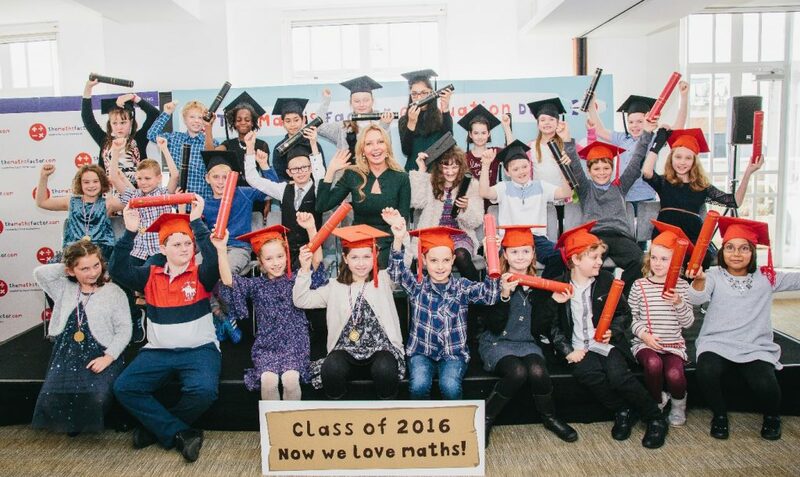 It was with great honour that KidStart were invited along to this year’s Maths Factor graduation ceremony held at the prestigious Pearson building on the Strand in Central London. Hearing the stories of the children who overcome their fear of maths and build confidence with numbers was truly inspirational. Receiving their graduation certificates and having their photos taken with Carol must be a moment these lucky children will remember with joy. The Maths Factor has helped over 25,000 children achieve maths confidence using fun and popular video lessons with Carol and over 1,000 different daily practice sessions and games. You can sign up for monthly, quarterly or annual subscriptions and if you are unhappy for any reason you can cancel with their no quibble 30-day money back guarantee. Don’t forget KidStart members can collect 13% back on all Maths Factor subscriptions if they go through KidStart Win a year’s subscription to The Maths Factor with KidStart! We are also lucky enough to have one annual subscription to Maths Factor to give away. Simply like this post and (if you can) answer the puzzle below! 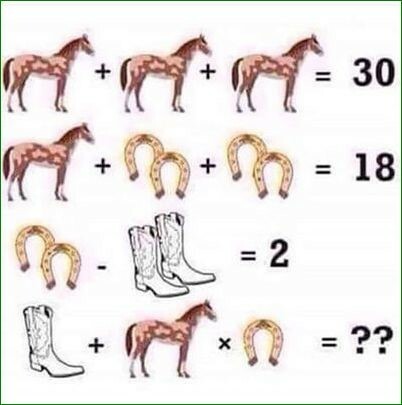 Click here and comment on the Facebook post with your answer (don’t forget to share!) Good luck!